Rockett Law Office has the reputation for success and aggressive advocacy you want in your corner when facing criminal charges. Over the years, our team has obtained successful outcomes in numerous felony and misdemeanor cases in state district courts throughout Oklahoma, as well as in the U.S. District Court for the Western District of Oklahoma. We understand that criminal cases are rarely straightforward, and we fight to ensure our clients are seen as the individuals they are, and not just the charges they face. These are only a few of the many reasons clients prefer Rockett Law Office over other criminal defense firms. Our team uses a variety of defense strategies focused on obtaining the best possible outcome for every client. We successfully use legal issues involving illegal arrest, search and seizure, evidence collection, and witness testimony to the benefit of our clients. By utilizing a wide range of defense tactics, we are known for making sure that our clients’ rights are protected throughout the criminal process. If you are facing criminal charges, your life, freedom, and future hang in the balance. Make sure you have the right person by your side during the criminal justice process. Our team is ready to answer any questions you have regarding the approach we would take in defending your case. We are available to consult with you over the phone or in person. Call us today. In addition to representing clients in criminal matters, Rockett Law Office prides itself in offering the same attention to detail and aggressive advocacy to clients in family law matters. Our team represents clients in divorce actions (aka “dissolution of marriage” actions), paternity/custody actions, and modification actions. Navigating legal proceedings involving a former spouse or the custody of a child can be a trying time for any person. If you are needing an Oklahoma City family law attorney known for aggressively advocating for clients, our team is here and ready to help. We fight hard to ensure the best possible outcome for clients in their family law matters, and our team is not afraid to go to trial to obtain the results a client is seeking. 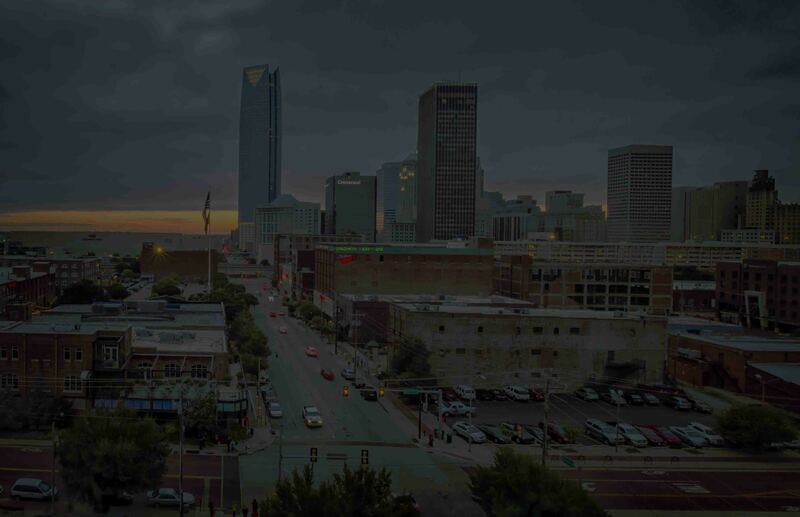 Our Oklahoma City family law attorney has extensive courtroom and trial experience, and knows how to best present your case to the court to obtain the result you seek. Call us at (405) 529-6005 to schedule a consultation regarding your family law matter. We have the reputation for success and aggressive advocacy you want in your corner when facing criminal charges. Our team has obtained successful outcomes in numerous felony and misdemeanor cases throughout Oklahoma. We understand that criminal cases are rarely straightforward, and we fight to ensure our clients are seen as the individuals they are, and not just the charges they face. These are only a few of the many reasons clients prefer Rockett Law Office over other criminal defense firms. Our team uses a variety of defense strategies focused on combating the allegations made by the prosecution. We successfully use legal issues involving illegal arrest, search and seizure, evidence collection, and witness testimony to the benefit of our clients. By utilizing a wide range of defense tactics, we are known for making sure that our clients’ rights are protected throughout the criminal process.